The board at Gale and Phillipson consists of both Executive and Non Executive Directors. The role of the board is to ensure the company meets its obligations to its clients, its staff and complies with legislative and financial regulatory requirements. At Gale and Phillipson we have created a Board with significant experience and reputation. Our board of directors is responsible for the oversight and steering of the Gale and Phillipson group of companies. The board meets face-to-face once per quarter. 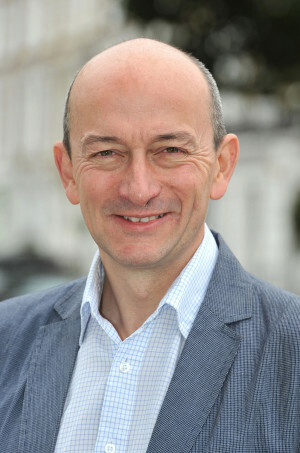 Gale and Phillipson CEO, David is an experienced financial services professional. Prior to joining Gale and Phillipson, he founded and was CEO of Hazell Carr plc, the award winning financial services outsourcer. Earlier, he co-founded the financial services training company, the Actuarial Education Company. David completed his actuarial exams with Friends Life after gaining a First Class Honours degree in PPE from Oriel College, Oxford. He travels extensively, plays tennis and the piano. 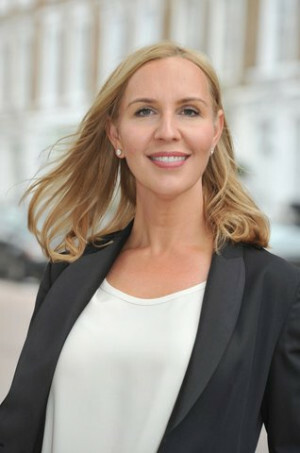 Non-executive director, strategist and business coach, Angelica has extensive international experience in business development and marketing. Now a highly-qualified business coach she helps executives realise their potential, and also specialises in mergers and acquisitions and intercultural competence. Angelica has a degree in Management Studies and French from Kings College, London and speaks Swedish, English and French. She enjoys travelling, the arts, yoga and tennis. 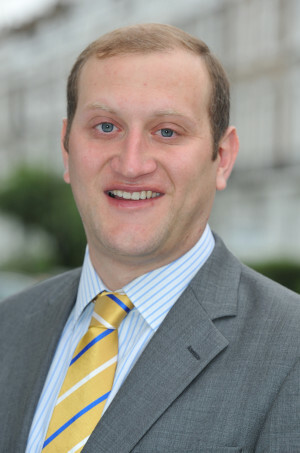 Adam is a shareholder and Chief Operating Officer of Gale and Phillipson. 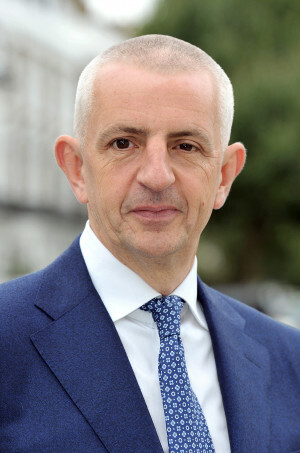 He was previously the Technical Director and Deputy CEO at Hazell Carr plc, and prior to this he worked in the actuarial practice of Allied Dunbar. A Fellow of the Institute of Actuaries, Adam has a First Class Honours degree in Mathematics from St John’s College, Oxford and is fluent in English and Spanish. Peter joined the company in 2010 to develop the systems and controls for Dynamic Cash Management, moving on to head up the Investment Team. Prior to joining, his previous role involved working on projects within the Occupational Pensions world. Peter is a qualified actuary and holds the Investment Management Certificate. In his spare time, Peter enjoys playing lacrosse for a South London team and attends as many tournaments as possible each year, also helping to run a touring team. 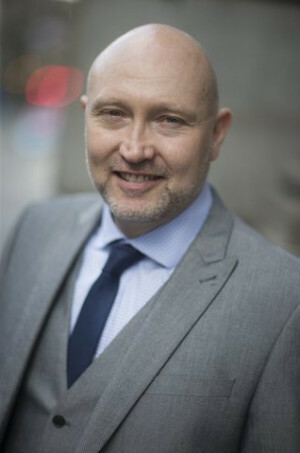 Phil has 23 years' experience in the Financial Services industry and has held senior management positions in National IFA companies, Banks and Building Societies. In 2004, Phil joined the company, merging Easby Financial Management Ltd to create Easby Gale & Phillipson (EG&P). 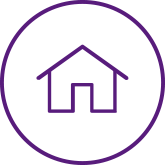 The company has sustained continued growth, with the recent merger with Jonathan Fry PLC. Phil is proud of the fact that the company have been able to recruit and train people from the local community. In his spare time, Phil enjoys spending time with his family, reading and playing with his motorbikes. 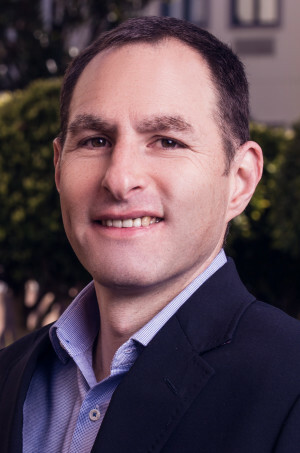 Darren is the co-founder and Managing Director of Genesis Capital Partners. He was previously a director of investment banking at JSE-listed Peregrine Holdings Limited. Darren holds a Bachelor of Accountancy from the University of the Witwatersrand and is a Chartered Accountant and CFA Charterholder. Darren’s hobbies include golf and running. 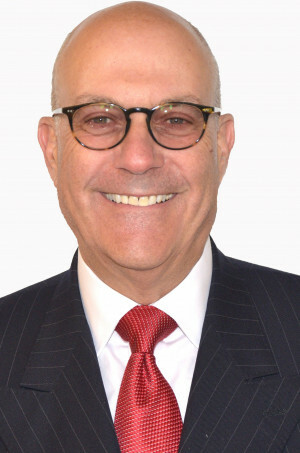 Lewis Bloch has played a leading role in the development of London’s financial services market for over 30 years and helped pioneer many of today’s best practices. He began his career as a Chartered Accountant at Coopers & Lybrand (now PWC), before becoming a key architect behind several of the joint ventures between prominent accountancy firms and City IFAs. He is well respected within the industry and a lifetime member of the MDRT ‘Top of the Table’. Lewis has also contributed his time and expertise to numerous charities, including fundraising alongside the late Nelson Mandela.